Deirdre & Jim are a couple is based in Kilkenny, Ireland. 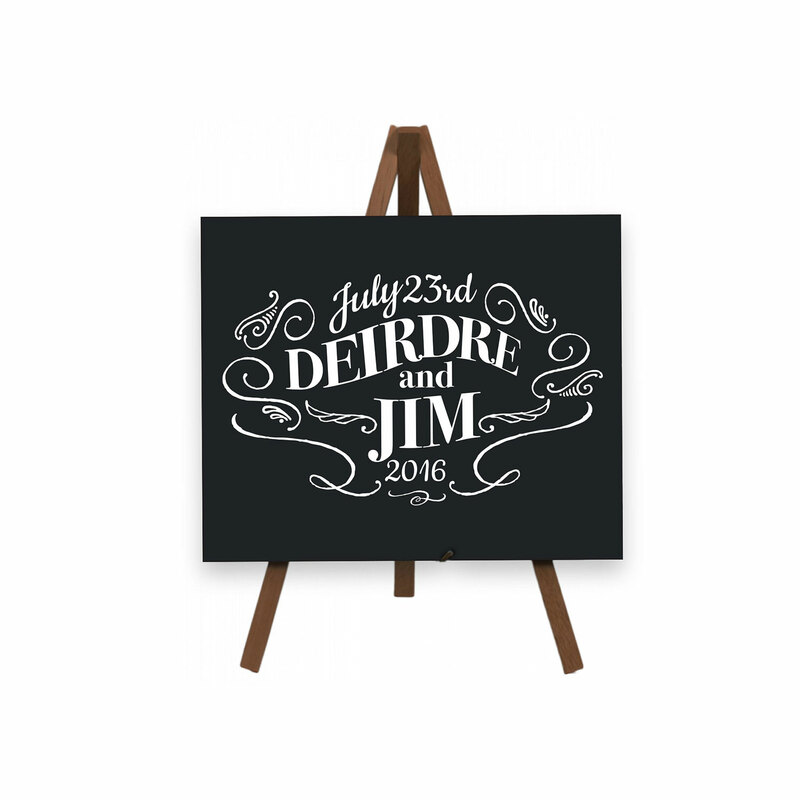 They commissioned me to create this chalkboard design to spice up their wedding theme. Deirdre & Jim were delighted with the final result of so was I.